Warwick Fabrics — We Are BEST. Working with Warwick across a multiple areas of their business has enabled BEST. to truly understand their specific needs and nuance resulting in outcomes that are on brand and on time. Warwick is one of the worlds leading fabric and textile wholesalers providing premium quality materials to industry specialists since 1966. 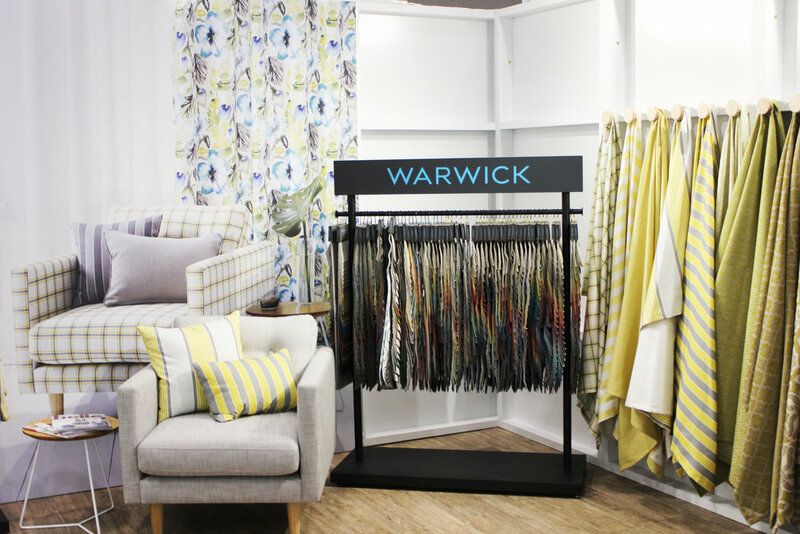 With wholesale and retail showrooms, multiple brands and locations all around Australia our work with Warwick has been broad and carried over a number of years. When working with Warwick, BEST. takes each project and sets out to push the boundaries in partnership. 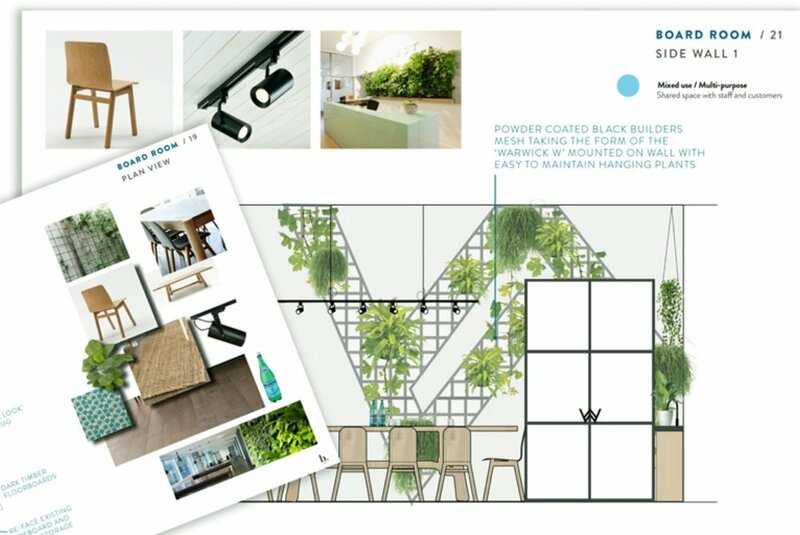 From racks and shelve systems, to a total redesign of their showroom spaces, our grasp of the specific needs has grown over the years, allowing us to offer a depth of service and understanding that is rare in design projects. With ever changing designs, evolving ranges and offerings, working with Warwick is a constant joy and entertains our ability to create and recreate within an existing tone, look and theme. 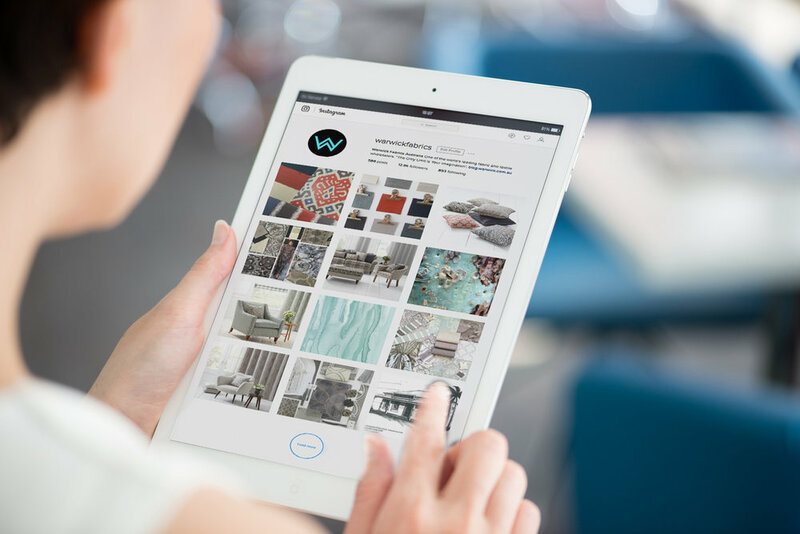 The extension of our design work into the Warwick brand and digital platforms has allowed us to take the knowledge and experience and create the right words, looks and ideas to bring their existing brand to life digitally.